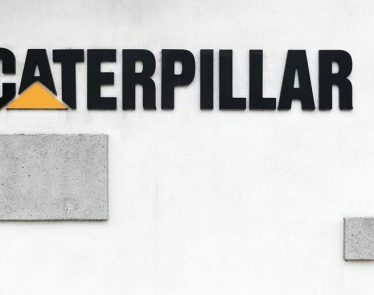 Caterpillar Beats EPS, Revenue Forecasts in Q2—Who’s to Thank? 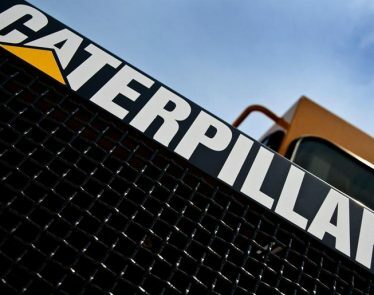 Kicking off Monday in the right way, the Caterpillar earnings report has been released, and shares of the company are increasing—not skyrocketing, still relatively flat, but in the green zone nonetheless. 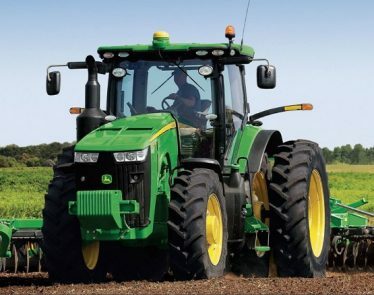 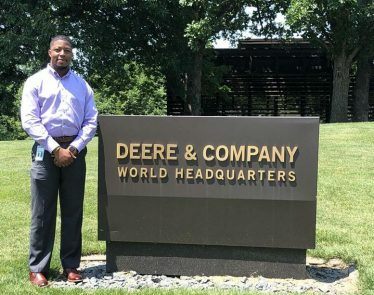 Deere & Company: Is it a Safe Stock for Defensive Investors? 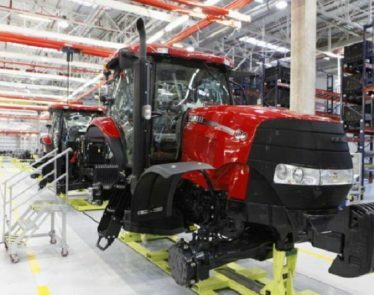 Interested in manufacturing companies? 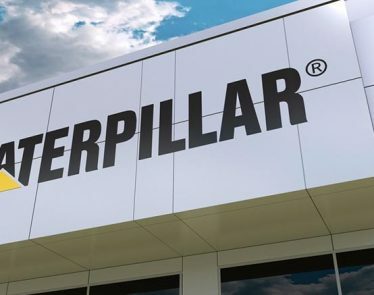 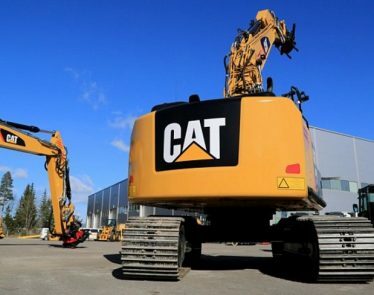 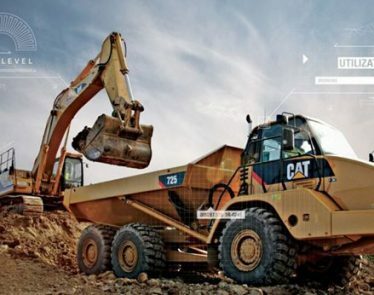 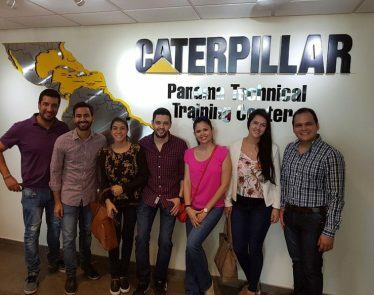 If you are, you probably know that Caterpillar, Inc. (NYSE:$CAT) keeps raising the bar on earnings and sales forecasts – and then keeps surpassing them.